Wall Street is the epitome of financial hubs where you take risks everyday and strive to survive. It is one of those places that truly get the idea of placing your bet. There is certain urgency and a certain drive to succeed in Wall Street which Tom Horn Gaming has beautifully captured in this game as well. There are 5 reels and 15 pay lines on these free slots. Plus, there are a lot of bonus rounds and several opportunities for you to win here. For example, there is a Banker symbol. Three or more banker symbols will trigger a live exchange bonus game. If you are accustomed to share markets and how these bets are placed, then you will enjoy this bonus round. In a way this game is just like stock exchange. The developers have put a lot of thought into the designing of the game. The players must choose from a pool of investors who will provide you the initial credit – as you do in the market. But this is all to bring out the essence of the gaming. It does not come in the way of how the game is played. You still have to play it just like a slots game. There are matching symbols and when they appear on the reels, they fetch you some prizes. But you will enjoy this game nonetheless because just like in the real stock market, here also you have to invest and when you do win, you win big. 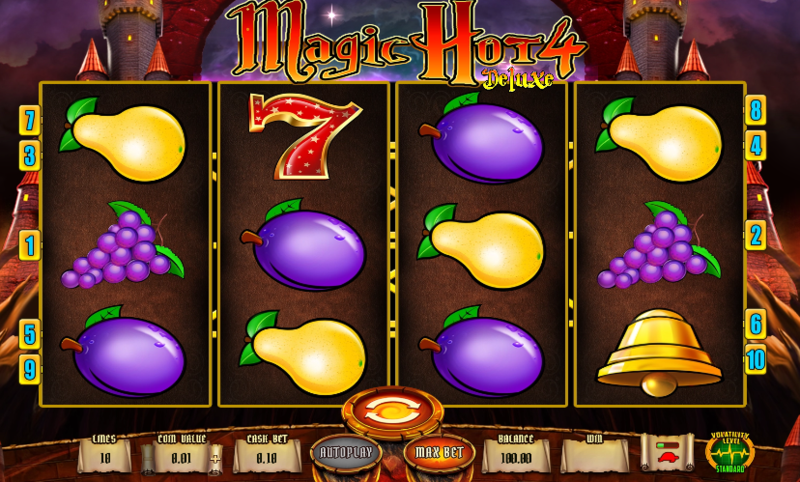 The free slot machine game is very much like the stock trading in real life. The wild symbol is the broker here.